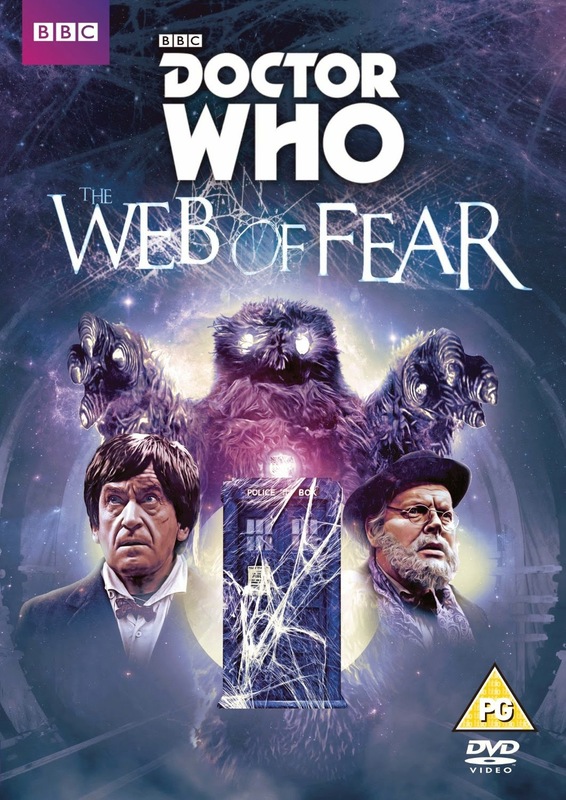 #1: The Web of Fear by Mervyn Haisman & Henry Lincoln (1968, BBC TV). Number one simply has to be the story that started it all off. It’s incredible to think now that the Brigadier, or Colonel Lethbridge-Stewart as he was in this story, was never written to become a regular character in Doctor Who. He was simply another in a long line of one-off allies for the Doctor. It says much about the calibre of the script and characterisation, and the personality of Nicholas Courtney, that the character would go on to have such an important role in the Doctor’s life (even beyond his death in 2012). 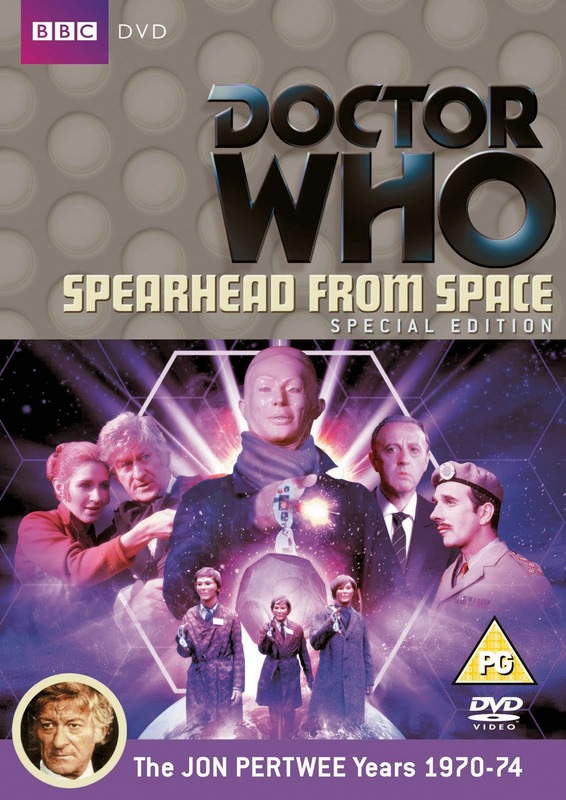 #2: Spearhead from Space by Robert Holmes (1970, BBC TV). 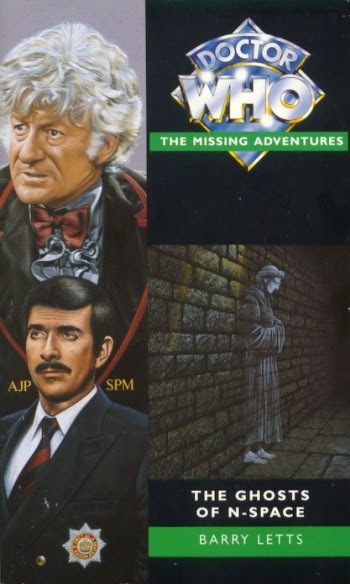 This was my first introduction to the Brigadier and so will always hold a special place in my heart; that it is also the first Third Doctor story I ever saw (on video in the late '80s) just adds that little bit of extra special to it. The Brig’s characterisation was at its best here, and much of what we come to know about the character is laid out in this story. Often cynical, but adaptable, ready to accept the Doctor at his word, seeding a true friendship that would last for another forty-four years. A classic in every sense. 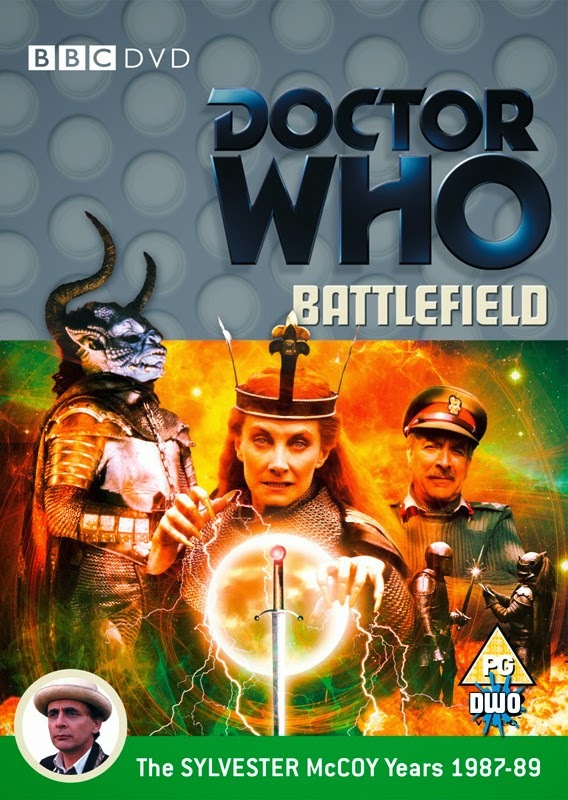 #3: Battlefield by Ben Aaronovitch (1989, BBC TV). Not a story often seen in top ten lists, but taken purely from the point of view of the Brigadier it is easily one of the best stories. This was the opener of the last season of Doctor Who’s original twenty-six year run, so it was apt that it brought the Brigadier back after a six-year absence. At this point the Brigadier is retired, settled with his wife Doris, but when he’s brought out of retirement to help the Doctor you can’t help but be swept away by the blasé attitude and the pure enjoyment he has at being back in the field once again. And of course it features one of the Brig’s best moment when he confronts the Destroyer; ‘Pitiful. Can this world do no better than you as its champion?’ the Destroyer wants to know. ‘Probably. I just do the best I can!’ It is such a triumphant moment – the Brigadier saves the world, showing that his best is good enough. #4: The Dying Days by Lance Parkin (1997, Virgin Books). The first novel to feature in this top ten. Parkin’s book is tour de force of adventure, carrying on from where Battlefield left off, explaining why the Brigadier was never made general. 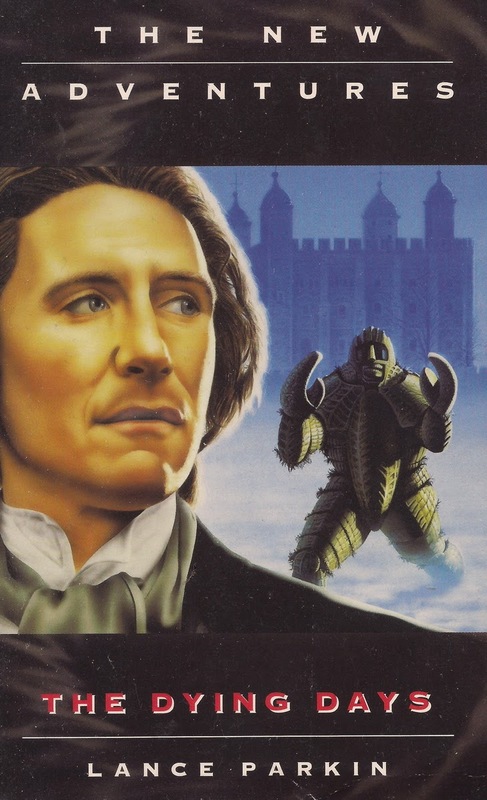 The character is at the top of his game here, he meets the Eighth Doctor for the first time, and finally receives the recognition he deserves when he is knighted by the Queen at the end of the novel. Sir Alistair is finally here, something which will be acknowledged in the revived series from 2005. #5: Terror of the Zygons by Robert Banks Stewart (1975, BBC TV). This is the first story, since The Web of Fear, to acknowledge the Brigadier's Scottish ancestry. Here we discover that is of the Clan Stewart -- a fact that gives us the wonderful image of the Brigadier in a kilt. It's a lovely moment, which even has Sarah wondering if he's 'doing a Doctor', who himself is wearing a tartan scarf because they're visiting Scotland. After five years of being a foil to the Third Doctor, here was get to see the Brigadier really mellow, as a bemused air seems to hang over almost all his scenes. Bemused at the Fourth Doctor, bemused at Benton's relationship with the pub landlord... Just generally bemused. It is also the last time we see the Brigadier until 1983, although he is referenced a few times over the years. 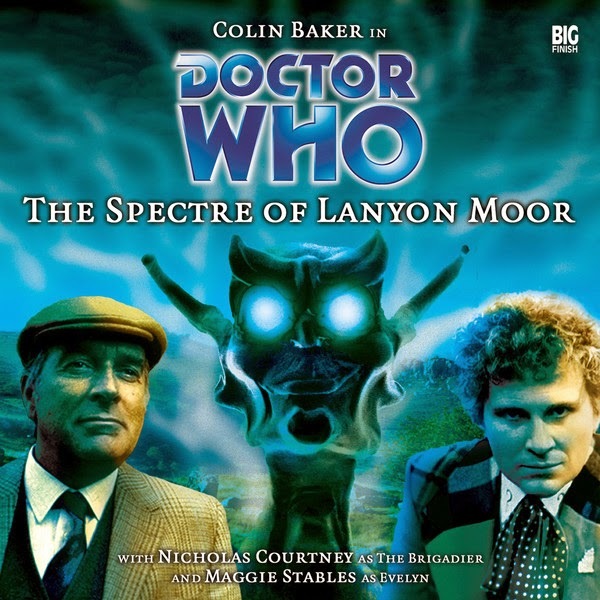 #6: The Spectre of Lanyon Moor by Nicholas Pegg (2002, Big Finish). 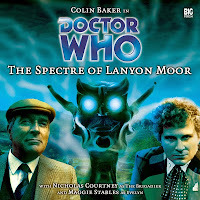 The first audio play to feature in my top ten sees the Brigadier in Cornwall and encountering, for the first time, the Sixth Doctor. Both the Brigadier and Nicholas Courtney are on fine form here, as we get to see a slightly different dynamic with an incarnation new to him. The Brigadier seems very at home in Cornwall, too. 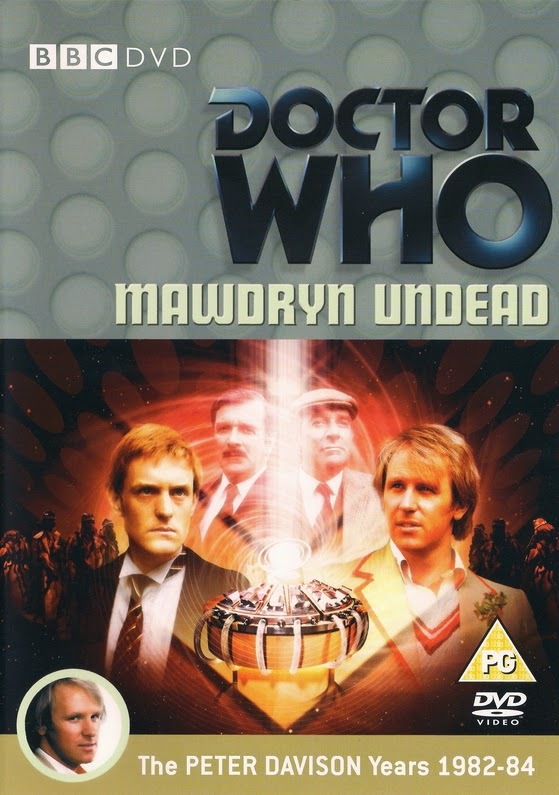 #7: Mawdryn Undead by Peter Grimwade (1983, BBC TV). Despite confusing the UNIT dating, this story does feature some sterling development for the Brigadier, as we get to see two different versions of him. One from 1977 who is every bit the Brig of his UNIT days, recently retired and beginning a new career as a math's teacher. The other version is from 1983, older and perhaps a little wiser, alas he's lost his memory and for a while doesn't even remember the Doctor. His relationship with the Fifth Doctor is very relaxed, once his memory is restored, and he is a solid presence throughout the story. It is, arguably, the first Brigadier-centric story in Doctor Who ever. This is every bit about him, in a way that no other story before has been. #8: The Scales of Injustice by Gary Russell (1996, Virgin Books/2014 BBC Books). The second novel in this list deserves its place because it is the first time we properly get to see the Brigadier's private life. 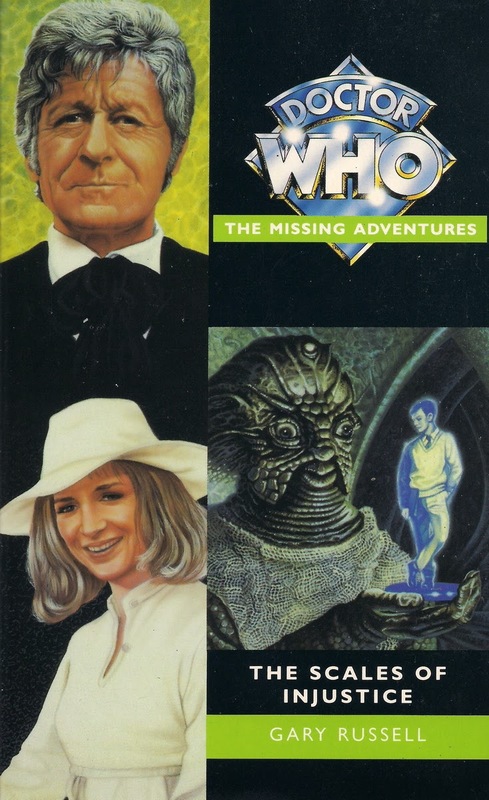 Here we are introduced to his first wife, Fiona (a name derived from Nicholas Courtney who would tell convention goers that he believed the Brig was married to a woman called Fiona, and here it becomes 'canon'), as well his five-year-old daughter Kate (who would later go on to become an important part of Nu Who). We get to see how terrible the Brig is at balancing his secret life in UNIT with his private life as a husband and a father. And it is this lack of balancing ability that costs him his marriage and, ultimately, alienates him from Kate for many years. 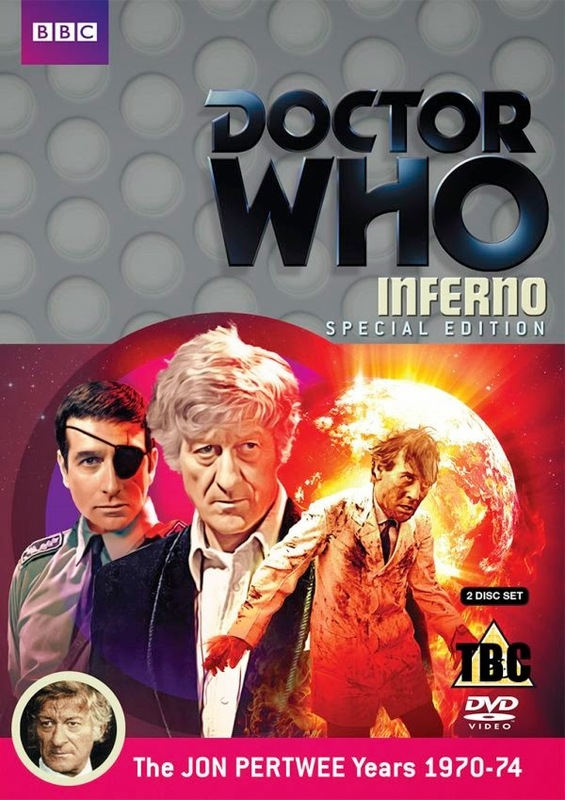 #9: Inferno by Don Houghton (1970, BBC TV). In this story we get to see a different version of the Brigadier altogether -- Brigade Leader Lethbridge-Stewart from a fascist parallel Earth. This story earns its place in this list for two very good reasons; the Brigadier in an eye-patch is an anecdote that has gone down in history (and was referenced in the 2012 episode The Wedding of River Song in which we learn the Brigadier died in bed), and Nicholas Courtney throwing subtlety out of the window in his performance of the Brigade Leader. It's a dark tale, and Courtney plays a man on the edge of sanity with aplomb. #10: The Ghosts of N-Space by Barry Letts (1996, BBC Radio). The most unlikely story to find its way into a best-of list, but I can't help but love this story. Not only is it a lot of fun, but the idea of the Italian ancestry of the Brigadier's is so barmy that it has to heard to be believed. The news that Lethbridge-Stewart has Sicilian blood comes so far out of left field, but it can be forgiven simply because of the chemistry between him and his slightly nuts Uncle Mario. The continuity is this one needs to be taken with a pinch of salt, but if you can do that then I'm sure you'll realise how much fun it all is. But only if you listen to the radio play version -- the novel version is less fun. There are loads of other stories I wanted to include, but I had to go for those that I feel represent the Brigadier the best. Both as a character and Nicholas Courtney as a performer. I do have to point out that I was tempted to include The Wedding of River Song and Death in Heaven simply because the Brigadier's presence is felt throughout each episode, especially the latter, even though he is not in either. Although, technically, he is resurrected as a Cyberman in the latter and saves his daughter's life. So, there you have it. My own personal top ten. We'd like to hear if you agree or disagree, and what your favourite Brigadier stories are.